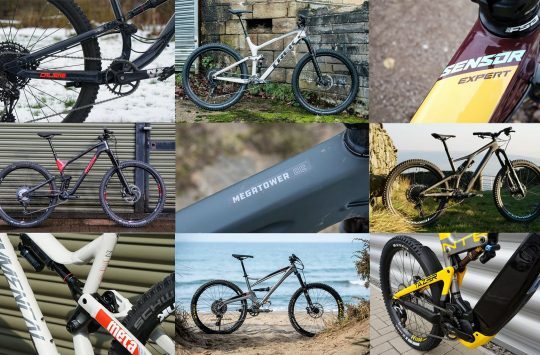 SRAM is currently on bit of a roll with product releases. First there was a new Super Deluxe coil shock, followed by the much anticipated Reverb 1x remote. 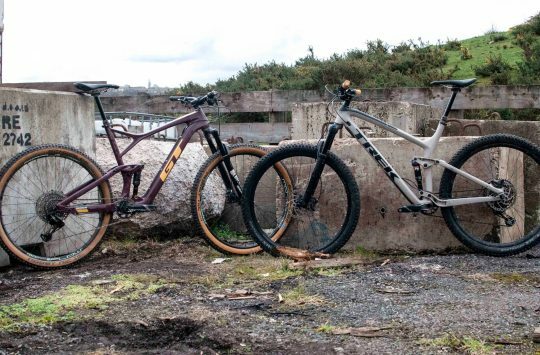 And then barely a fortnight ago, we saw the introduction of the all-new Pike & Lyrik forks. Well, it looks like SRAM has got plenty more coming our way, and as of today it’s turning its attention to disc brakes with a complete overhaul of the powerful Code brakes. 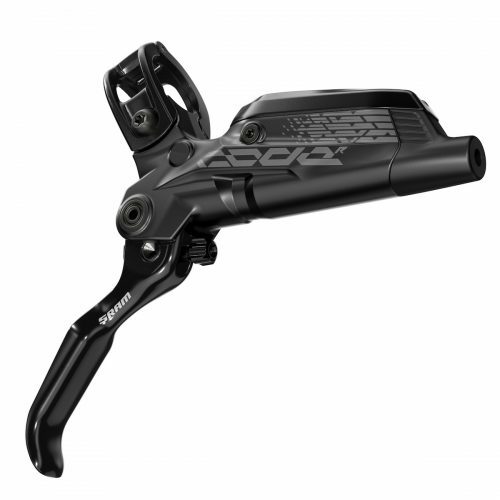 Now rebranded under the SRAM label (the Code was previously branded with the Avid name), the new Code brakes are still designed with a powerful quad-piston calliper and are still targeted towards downhill riders and enduro racers. However, they are entirely new from the ground up. SRAM introduces the new Code R & Code RSC disc brakes. “Braking has many different meanings, but for Code it means being fast enough to win a downhill World Championship, or tackle the biggest alpine descents. 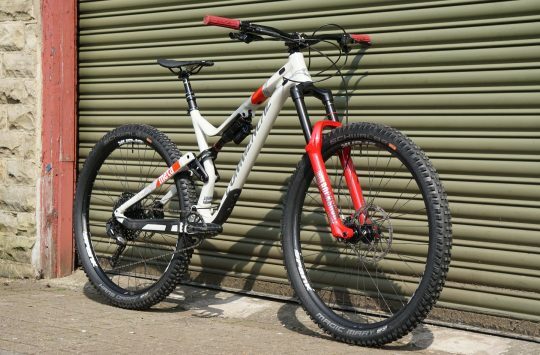 Or shred a piece of singletrack uphill thanks to the new possibilities offered by e-MTBs. Code is the means to slow down for all those riders that like to ride harder, faster and with more intensity. It uses proven SRAM Guide design and technologies with a larger PiggyBack™ reservoir and four bigger diameter pistons in the calliper to provide consistent and reliable power for all heavy duty applications. Bleeding Edge™ technology keeps maintenance as easy as it can be” – SRAM. A 4-piston calliper delivers masses of power and increased heat dissipation. We’ve previously tested and reviewed the Avid Code brakes, which were given praise for their impressive power and fine-tune modulation – a hallmark characteristic of later-model Avid and SRAM brakes. 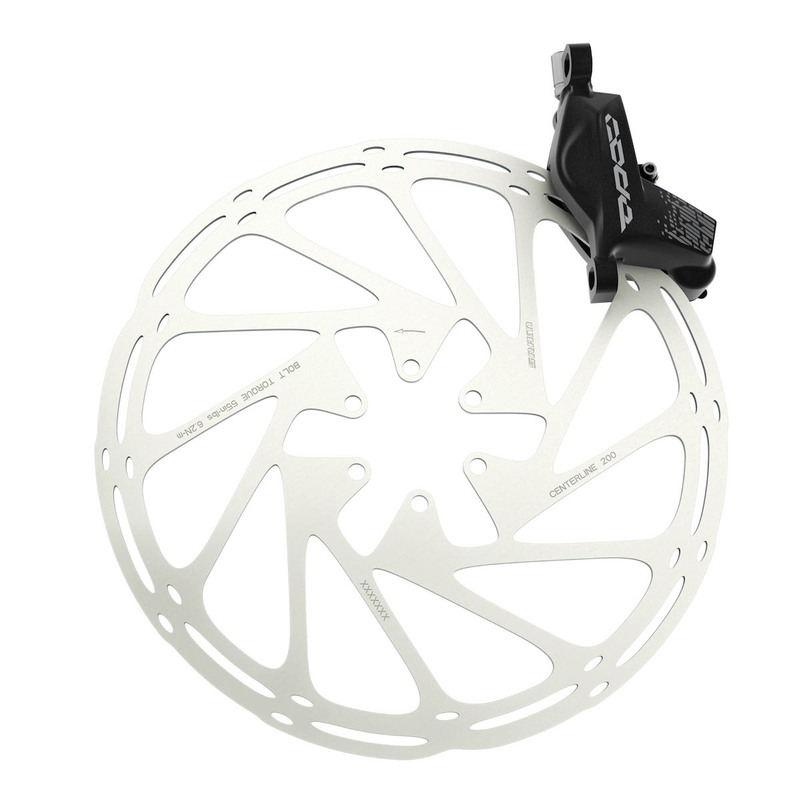 However, SRAM were keen to update the Code range by implementing new technologies pioneered and proven in the excellent Guide disc brakes, the the Guide Ultimate brakes, and more recently, the lightweight Level XC brakes. As such, both the calliper and lever are new. The calliper is a quad-piston number that’s equipped with 15/16mm diameter pistons, and it is now compatible with SRAM’s Bleeding Edge system. The lever body adopts a ‘Piggyback Reservoir’, with a load more fluid capacity and an expanding bladder that helps to manage heat as the brake warms up on long descents. The Code RSC lever features the SwingLink design that helps to increase modulation for improved braking control. 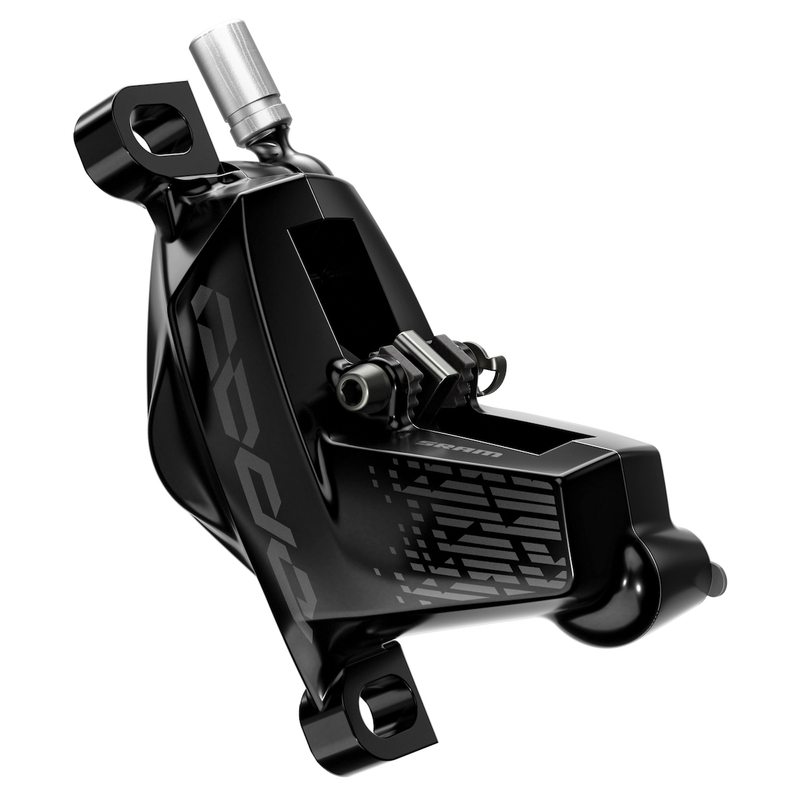 “SRAM CODE RSC is built from the elements that made Guide a benchmark in contemporary brake design and performance, and delivers an extra 15% power to shine in all heavy-duty applications. SwingLink™ and Lever Pivot Bearings ensure a smooth and progressive feel at the lever, while the additional 30% positive fluid volume ensures consistent performance even when braking harder, more frequently or with a heavier mass to slow down” – SRAM. The Code RSC calliper features additional machining over the Code R calliper. The new Code levers are MatchMaker X compatible for integration with SRAM shifters and Reverb dropper remotes. “Sleek, easy to use, yet immensely powerful. Code R packs a winning punch with a reliable DirectLinkTM lever mated to Code’s new oversized four-piston caliper. 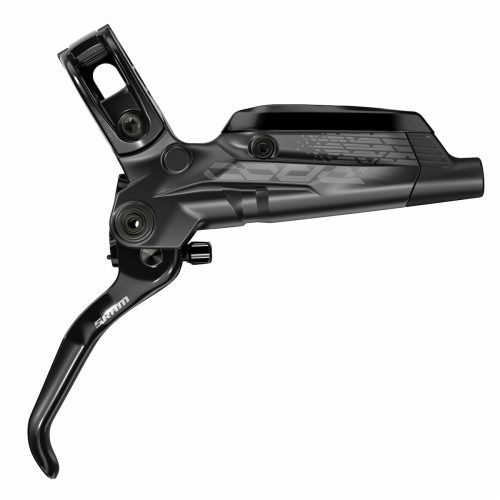 SRAM’s signature ergonomics are supplemented by the tool-free reach adjust for a fit to each riders’ needs, to unleash Code’s superior braking power, consistency and modulation.” – SRAM. You can now bleed the Code callipers with SRAM’s Bleeding Edge tool that makes things a lot cleaner and easier.